Want to try your luck? 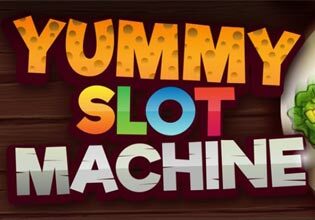 Beautiful classic slot style gameplay comes with tasty food and big wins. You will experience the full range of emotions without the fear of losing money. Play free slots with Wilds, Free Spins and Bonus game features like in Vegas. Take your slot machine with you everywhere in your pocket.